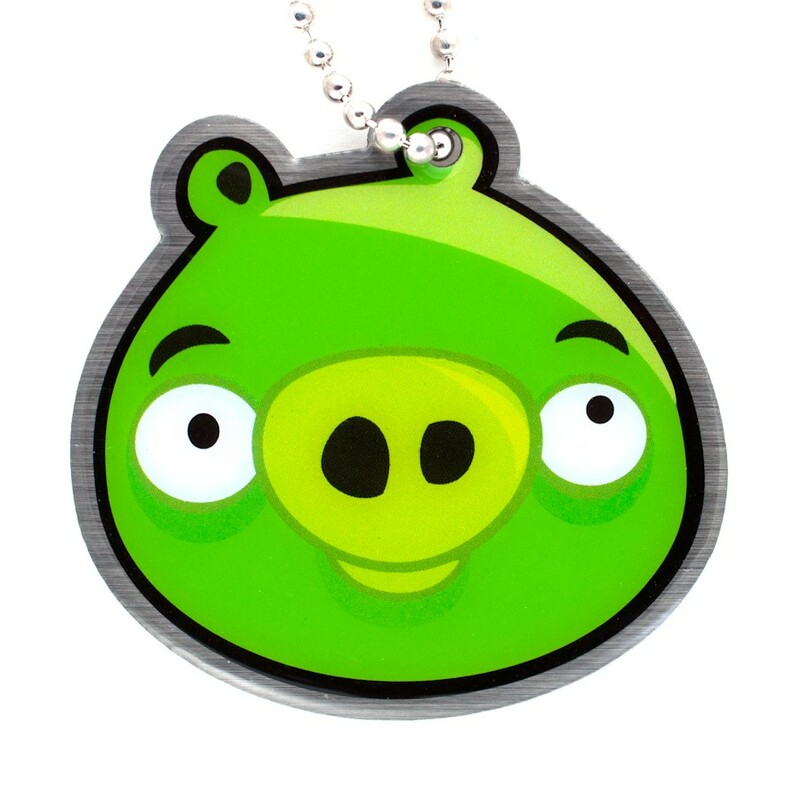 As the main characters of one of the most recognizable current games and TV shows, Angry Birds have taken the world by swarm. Their nemeses, the Pigs wreak havoc on the birds by stealing their eggs and building structures at the same time. These cheeky creatures are easily identified by their green skin, short and stubby snout, and their small, round ears.